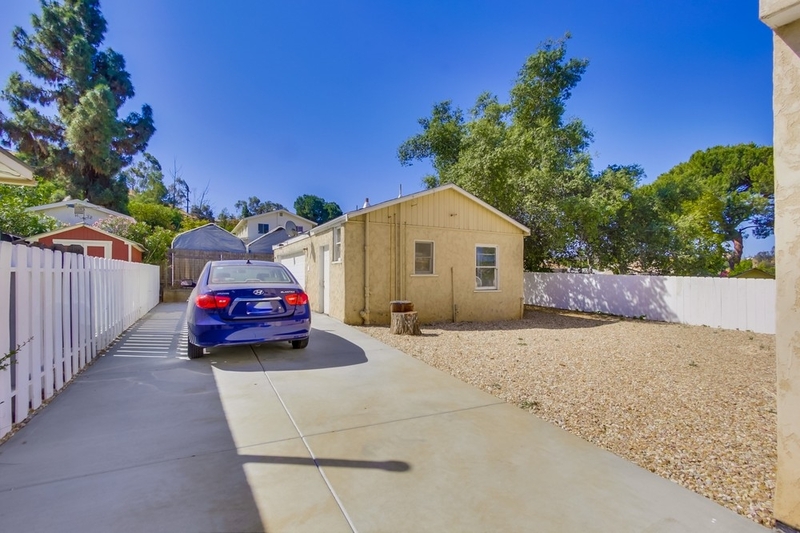 Lot Size: 6,534 Sq Ft. 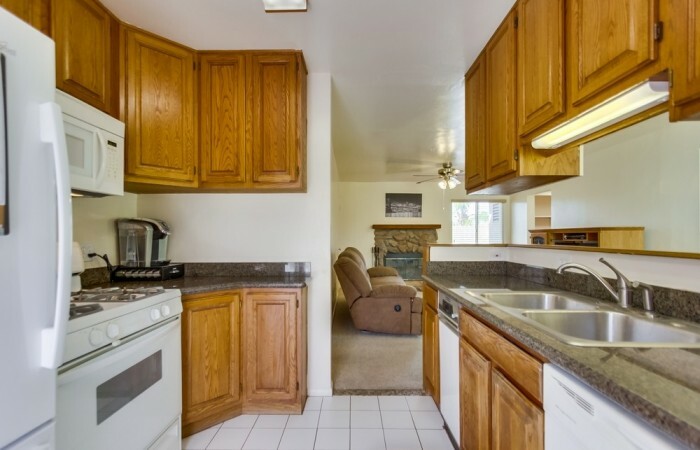 This warm and welcoming Lakeside home is ready for move-in and has a unique layout with upstairs master retreat and plenty of parking for RV/boat. 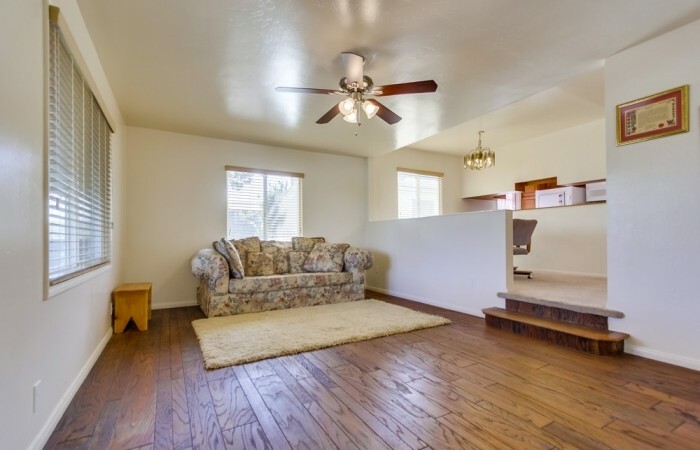 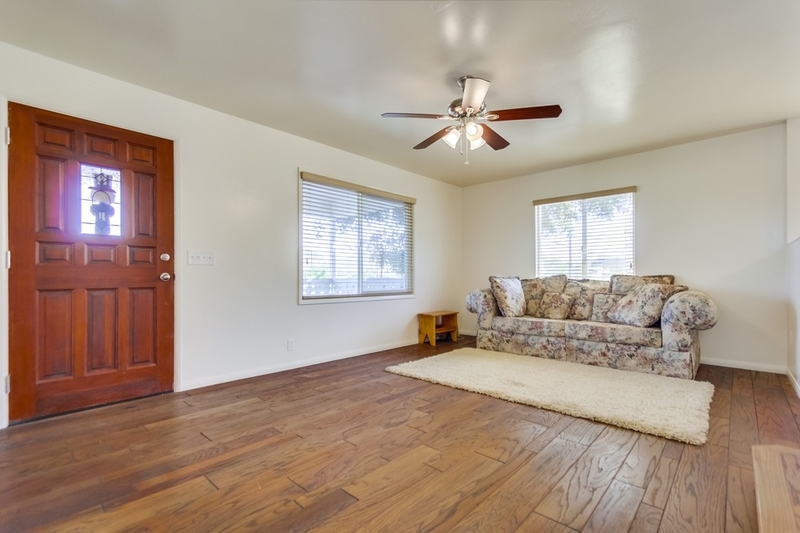 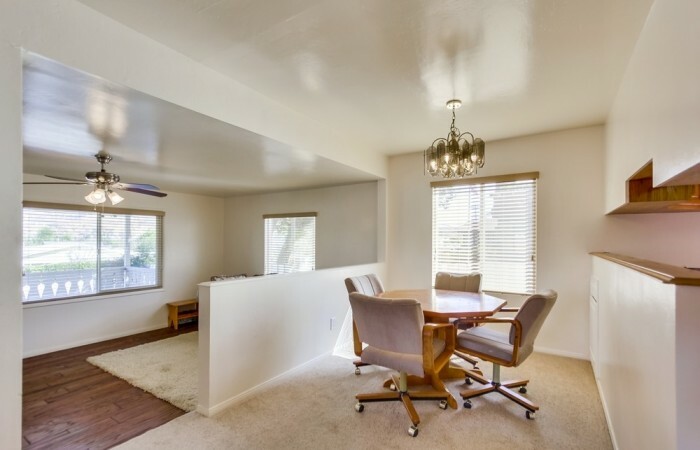 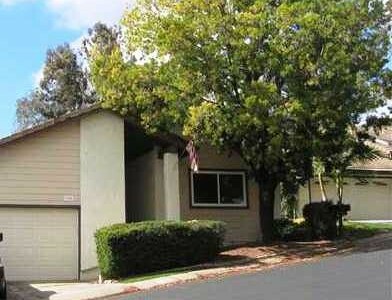 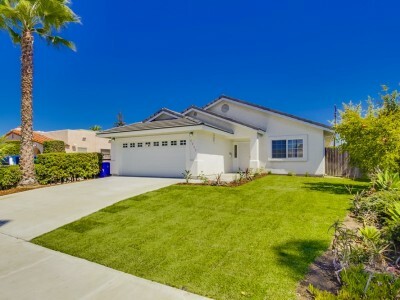 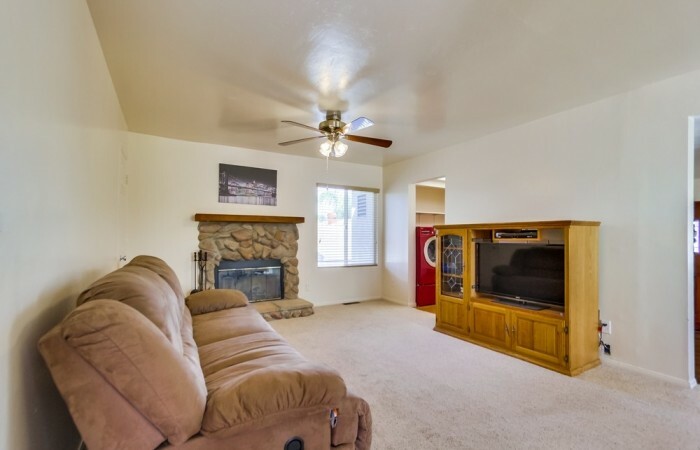 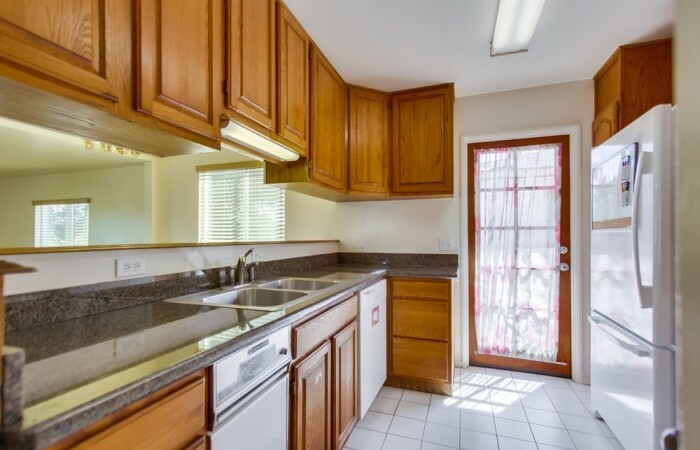 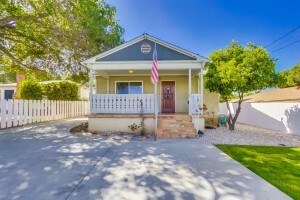 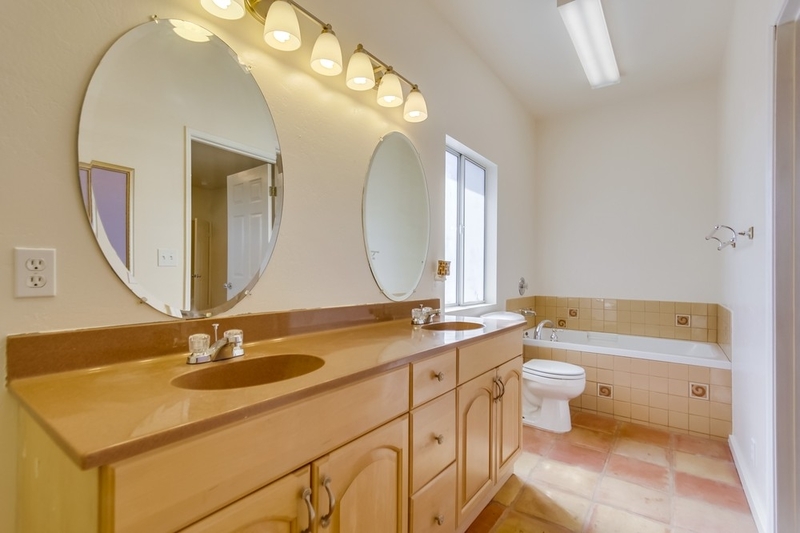 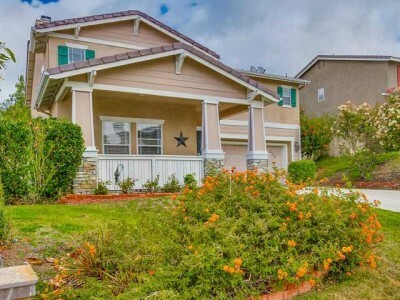 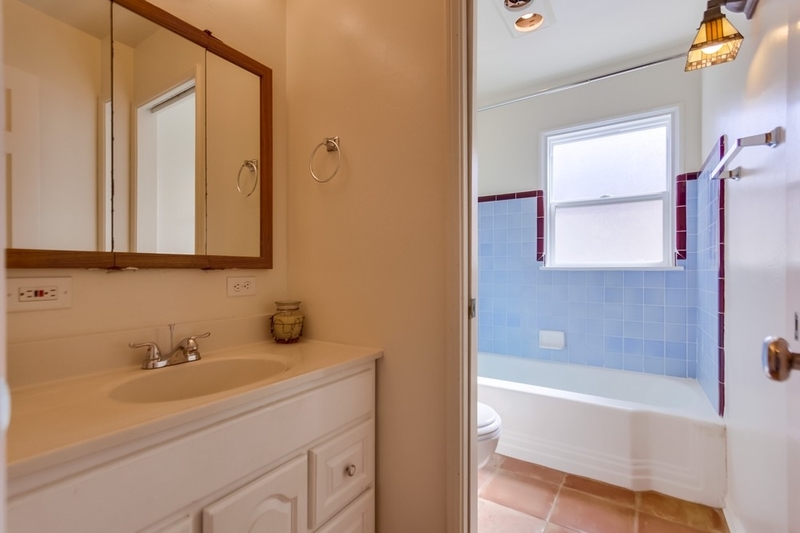 The home features ample living area(1740+SF) as well as 3 full bathrooms! 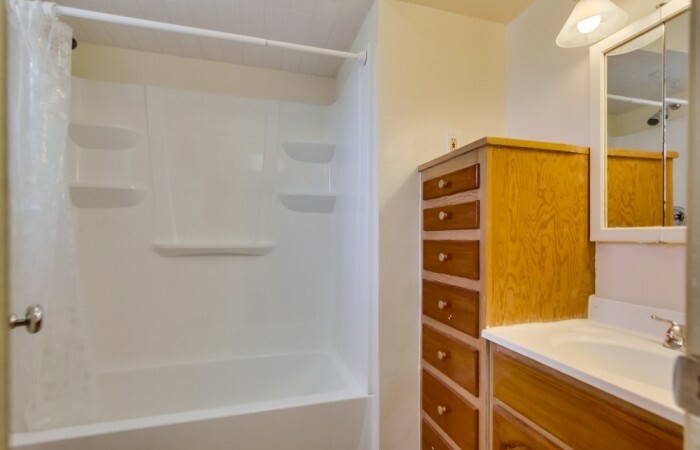 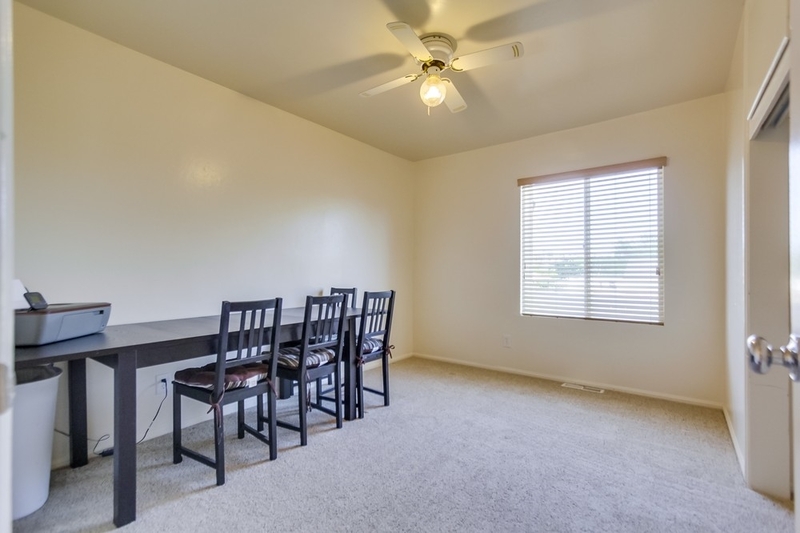 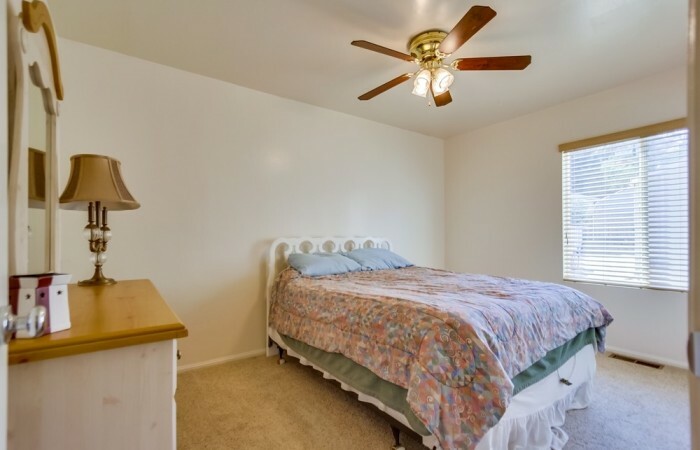 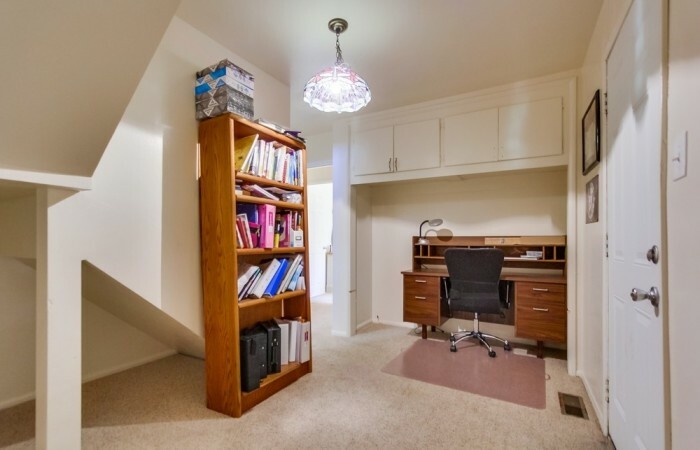 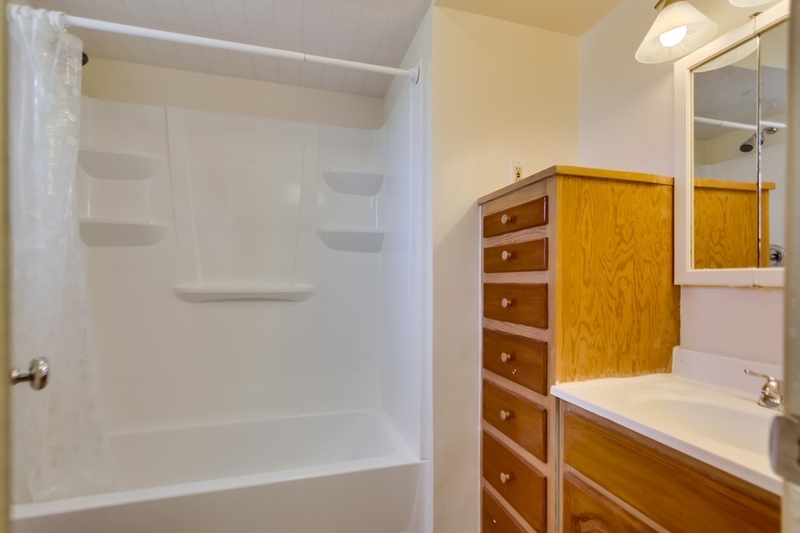 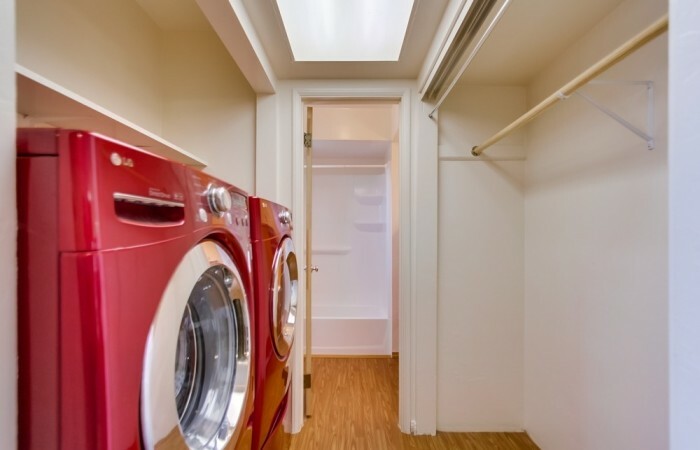 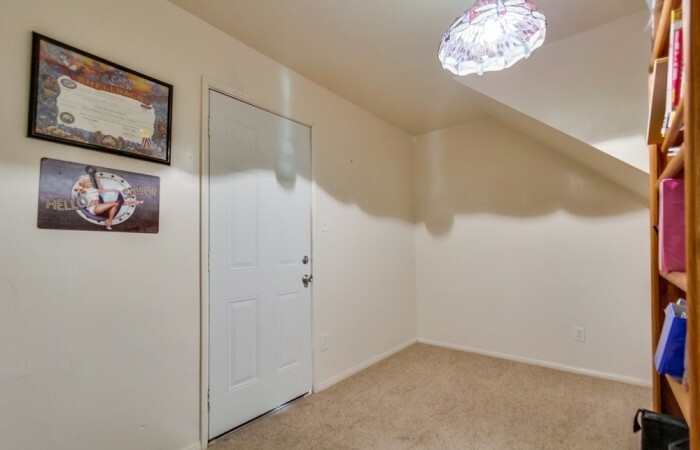 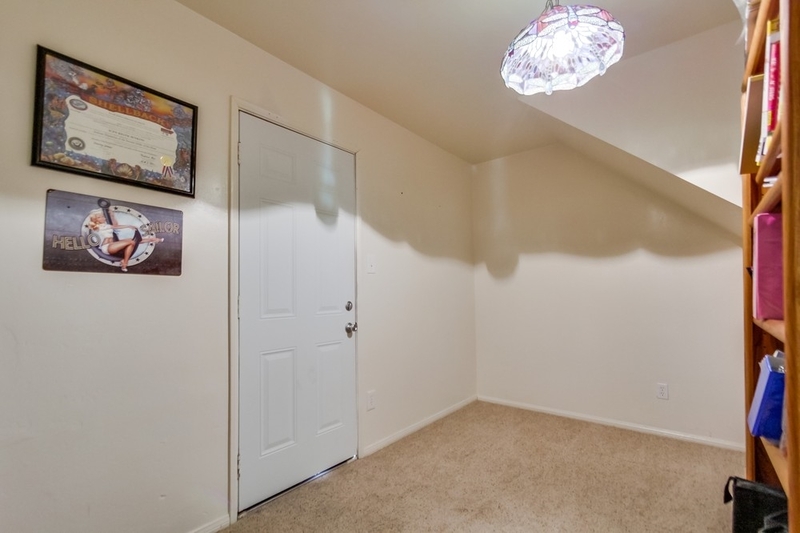 There are two bedrooms downstairs and an optional office/study. 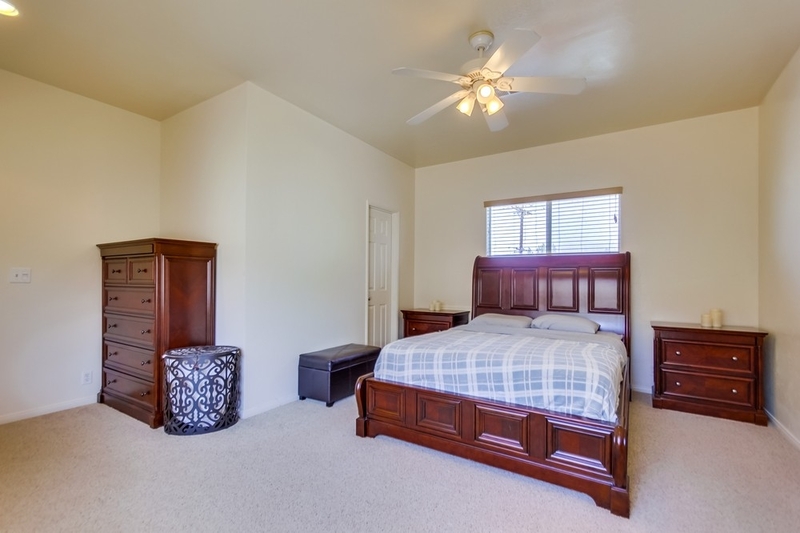 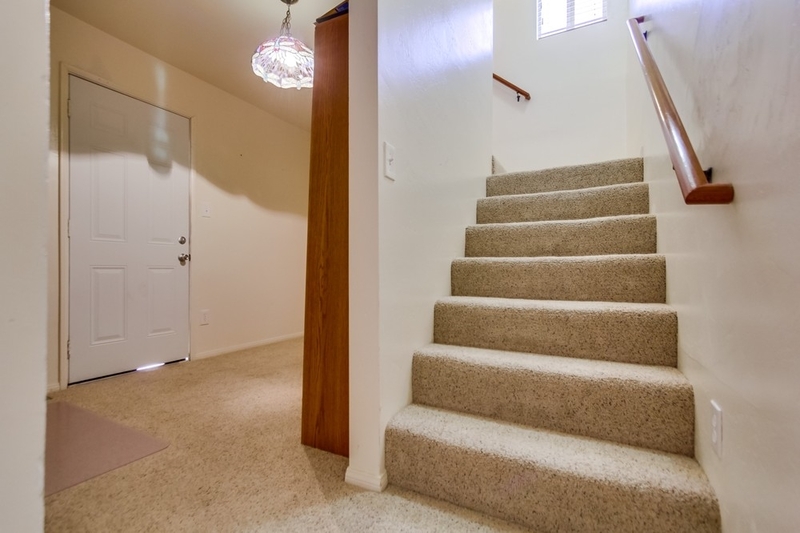 The stairs lead to a light and bright master bedroom with views of mountain tops to the North. The back yard is low maintenance and has plenty of potential for patio covers or a sport court!